The recent changes to Shopify’s Partner Program Agreement (PPA) and MailChimp deciding to cease it’s “MailChimp for Shopify” integration, has a certain “Captain America: Civil War” vibe to it. 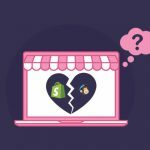 What about the Shopify customers who are getting affected in this tussle? Thankfully, Shopify users have until May 12th to migrate their data from MailChimp and find the best free alternatives to MailChimp to conduct their businesses as seamlessly as before. 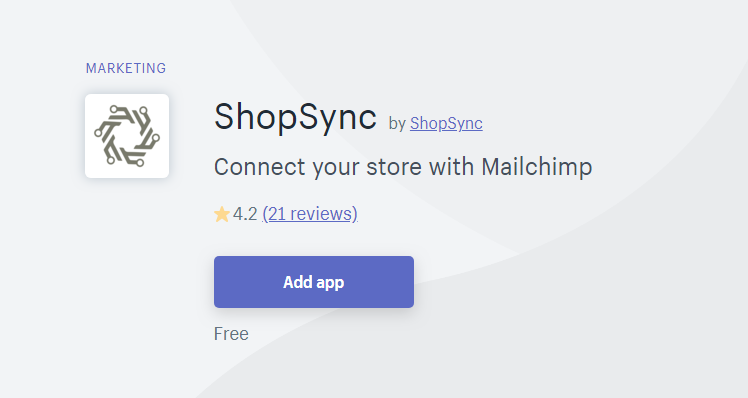 Additionally, removal of MailChimp integration from Shopify’s App Store provides you, the Shopify users/ partners to explore other ESPs and Marketing Automation platforms that can be the best alternatives to MailChimp to fill the void. 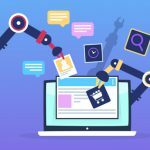 The article is a list of different ESPs and Marketing Automation platforms along with the USPs and QeRetail doesn’t endorse any of them but our team is certainly equipped with skills to help you with the migration process. 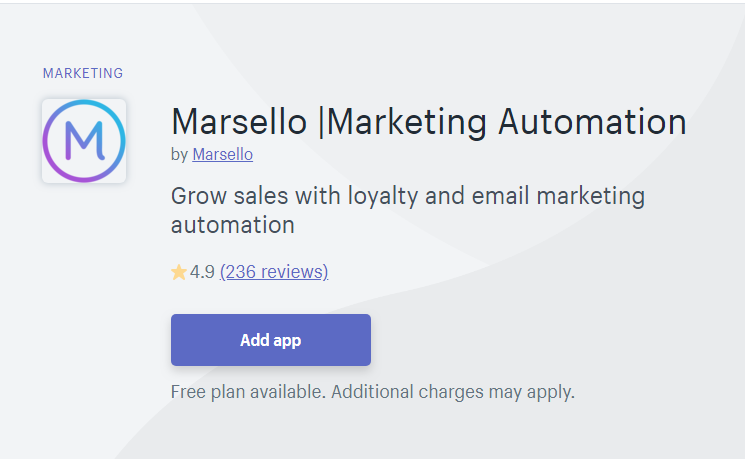 Marsello is a marketing automation tool that is capable to send an accurate message at every stage of the customer lifecycle. With innovative features such as Behaviour-based segmentation, automated email workflows, targetted pop-ins and feedbacks on every purchase, you are able to provide a personalized experience to your visitors. In case you are concerned about migrating from MailChimp, you don’t need to worry. You can integrate your MailChimp account with Marsello to send emails. 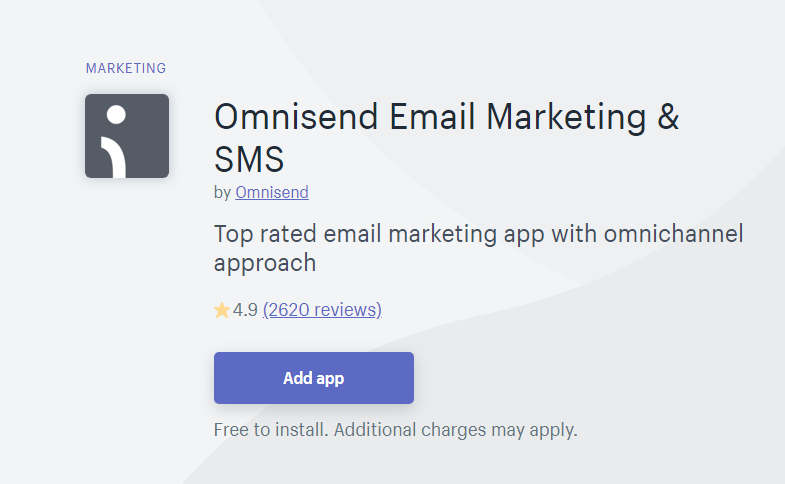 Omnisend’s app description in the Shopify store explains it all: “Top rated email marketing app with the omnichannel approach”. You can automate your customer journey with personalized emails and SMS as well as social media apps. Additionally, you also have the provision for landing page creation. At the time of writing, you can avail heavy discounts if you migrating from MailChimp to Omnisend. Klaviyo is a marketing automation platform that claims to provide a seamless transition from MailChimp to theirs. 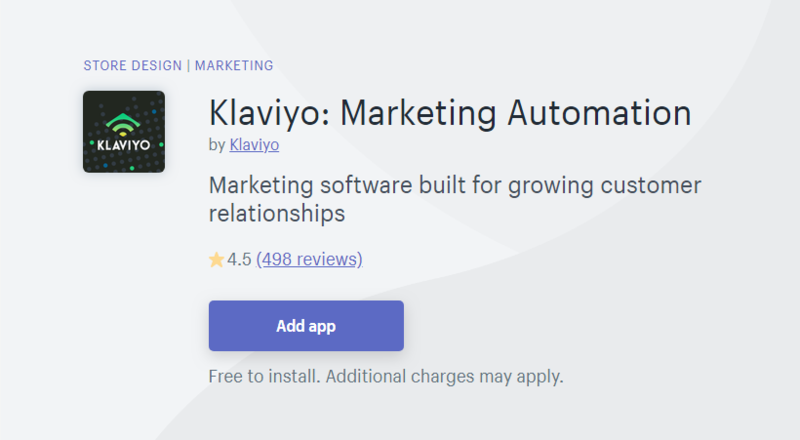 Along with the provision of creating sign-up forms and landing pages in addition to the email marketing automation, setting up integration with Klaviyo is fast and effective. They are also providing a guide for switching from MailChimp to Klaviyo. This is an app built for Shopify with all the controls available in your shop’s Admin console. 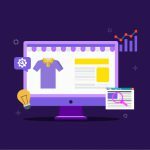 Seguno is for shops owners who don’t want to jump through hoops of going across multiple pages to find the metrics and performance of their shop. With multiple email automation workflows baked-in, you don’t need to spend hours setting them. Currently, the free model supports up to 2000 subscribers. 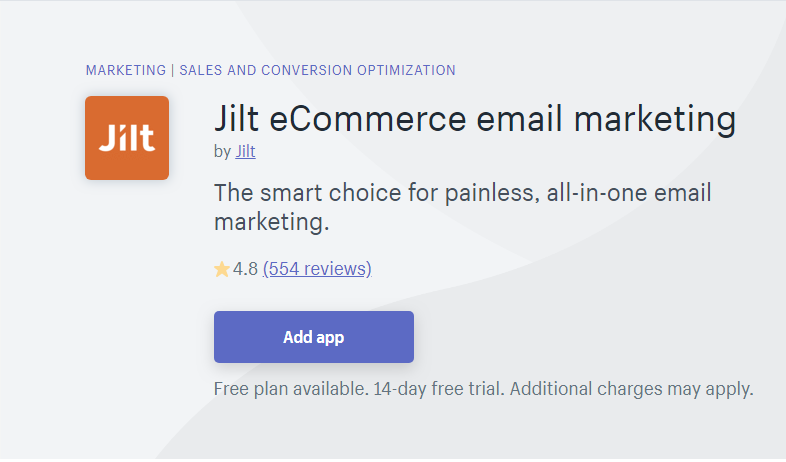 Jilt is an email marketing platform built for eCommerce store with eCommerce specific application in lifecycle & transactional emails, segmentation, automation, and others. With a very powerful yet easy to use email editor, creating email templates that match your brand guidelines is easy in Jilt. Why settle for an ESP when you can reach for a full-fledged CRM platform. 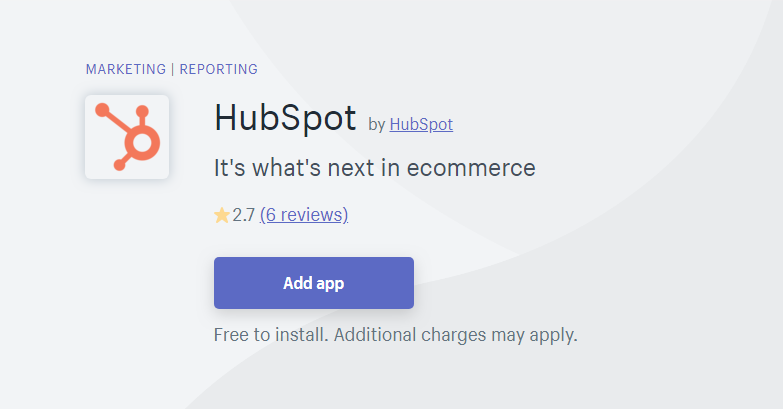 Hubspot integrates with your Shopify store and you can run not just your email marketing but sales as well as customer support from it. Another giant in the realm of email marketing, GetResponse’s integration helps you use the collected data to send emails that are smart. Based on the GetResponse campaign you have selected, you synchronize the customer data in your Shopify store to send relevant emails. With features such as Autoresponders and Landing page builder, creating a marketing campaign becomes as easy as a series of clicks. Another alternative to MailChimp that it claims itself in the description, Conversio offers all the different email marketing services that MailChimp provided. In addition to regular eCommerce emails, Conversio has the facility to send receipts as well as provision for the customers to see visual product reviews for the products they are currently browsing. 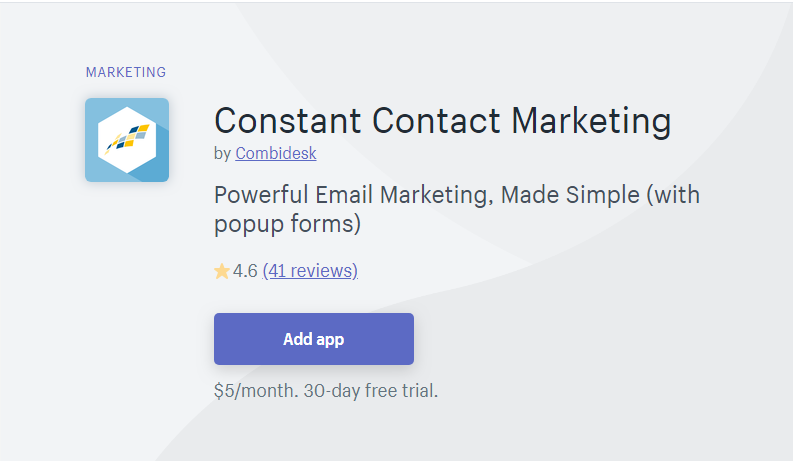 Another data-focused platform similar to GetResponse, Constant Contact marketing has the facility to integrate custom data field in your email template that fetches data from your Shopify store. 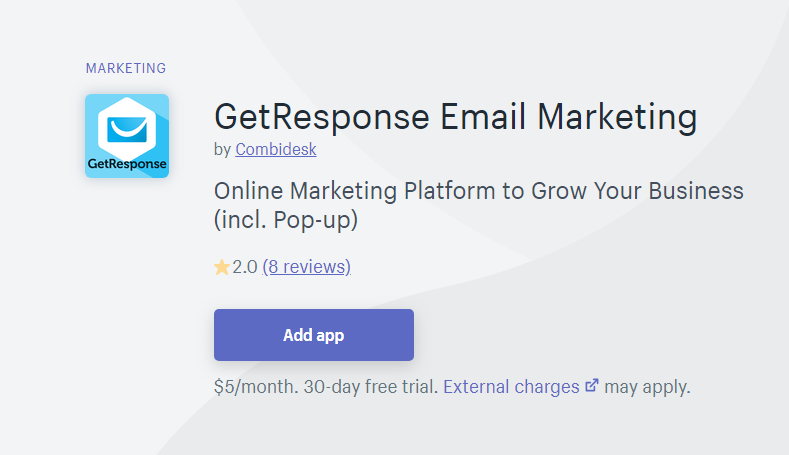 Additionally, you can use an in-house pop-up form to collect email addresses from visitors and combined with a drag-and-drop email builder, create visually attractive emails to send to your subscribers. ShopSync is a plugin that does what you used to achieve using MailChimp Integration. It connects with your MailChimp and syncs Shopify products, orders, customers and more. If what you are looking for is not cheap Mailchimp alternatives, but some way to easily connect with your customers while conducting your business, there is hope. 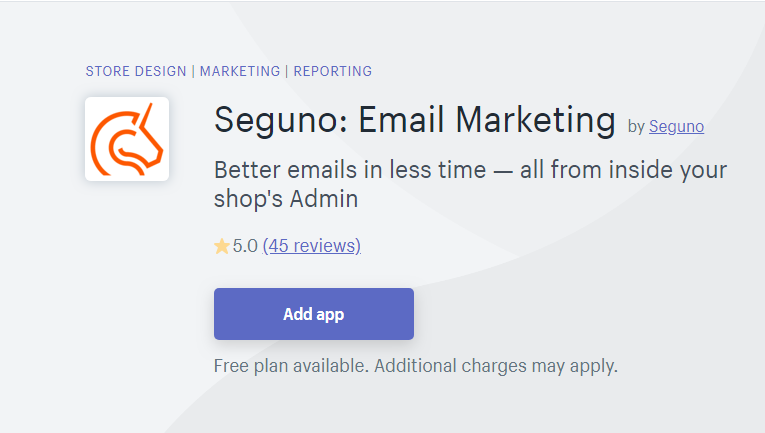 Shopify’s app store has choke-full of plugins and integrations for different aspects of email marketing such as pop-up forms, discount generator, customer ratings & feedbacks, etc. Thanks to cross-platform integrations of Shopify, the customer data can be passed from one app to another. This way what your customer gets is a personalized communication. In case you need some help with managing your online store or looking for a redesign of your storefront, drop us an email at info@qeretail.com and one of our representatives will contact you soon.